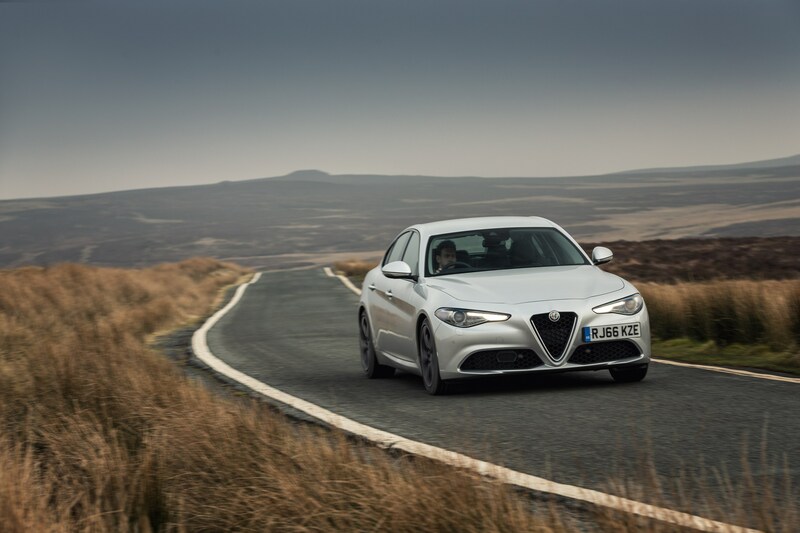 "The Giulia offers a driving position more akin to a supercar than a diesel saloon and sets the standard for the sector"
After taking it on a road test, Matt de Prez concludes that the Giulia makes premium rivals sit up and take notice. Alfa Romeo hasn’t had a particularly successful decade with both retail and fleet sales slipping significantly behind rivals – yet it remains a highly respected marque with a loyal following. 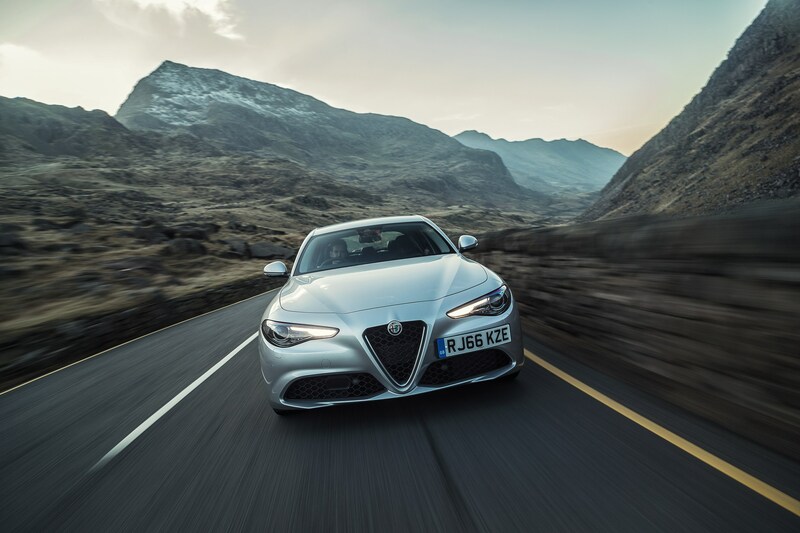 Last year, the Italian brand decided to throw everything it had at a new model offensive and the Giulia was the first vehicle to demonstrate the new approach. What the company has managed to achieve since in a short period of time is little short of astonishing. 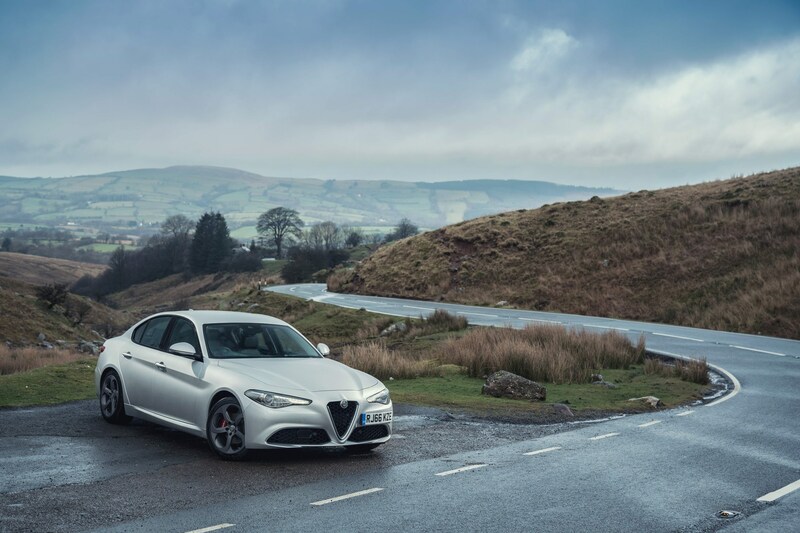 Utilising its motorsport heritage and strength for creating beautiful vehicles, the Giulia is, simply, a masterpiece. And this time, the beauty is more than skin-deep. Alfa’s new rear-wheel-drive platform is complemented by an entirely new suite of engines and an eight-speed automatic transmission. It’s common practice for manufacturers to turn up the knobs on their executive saloons to create ‘halo’ models such as BMW’s M3. Alfa chose to do things the other way around, creating the Nurburgring-dominating Quadrifoglio version first, then reverse engineering it to produce the standard car. As a result, the Giulia is light and nimble. It offers better driver engagement than anything else in its class – yet manages to deliver the numbers when it comes to efficiency and running costs. Our test car is the 2.2-litre JTDM in range-topping Speciale trim. It is comparable to a BMW 320d M Sport or Audi A4 S Line, with a list price of £35,000. The engine develops 180PS and emits 109g/km of CO2, which is low compared to direct rivals. A driver should expect to pay around £135 per month in benefit-in-kind (BIK) tax for this model. It’s not the quietest diesel unit around but it is hushed on the move and delivers strong performance, sprinting to 60mph in 7.1 seconds. Official combined fuel economy is rated at 67.3mpg – putting it on par with rivals. During our test we found the figure to be closer to 50mpg. Standard equipment is generous and includes sat-nav, keyless start, xenon headlights, parking sensors and electrically adjustable, heated leather seats. Safety is a key attribute, too. The new Integrated Brake System provides immediate brake response. 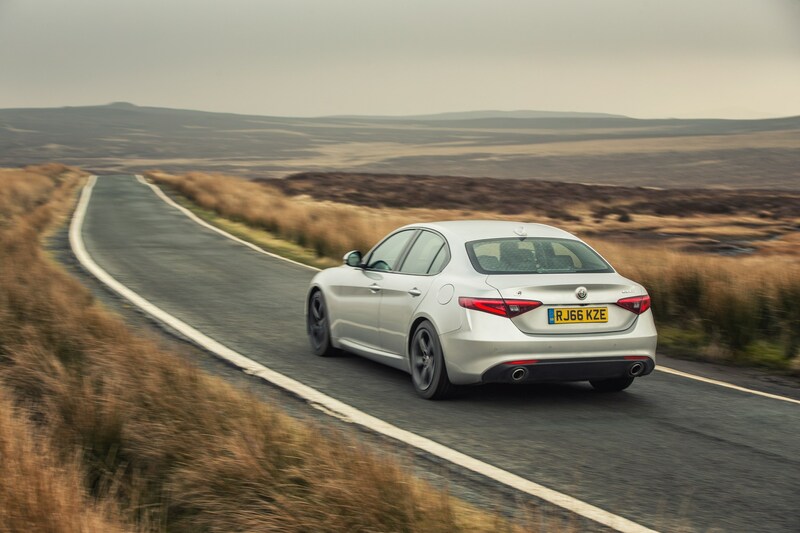 As a result the Giulia can stop from 62mph in just 38.5 metres. Autonomous emergency braking with pedestrian detection, forward collision warning and lane departure warning are also included, helping the car to gain the five-star Euro NCap rating. 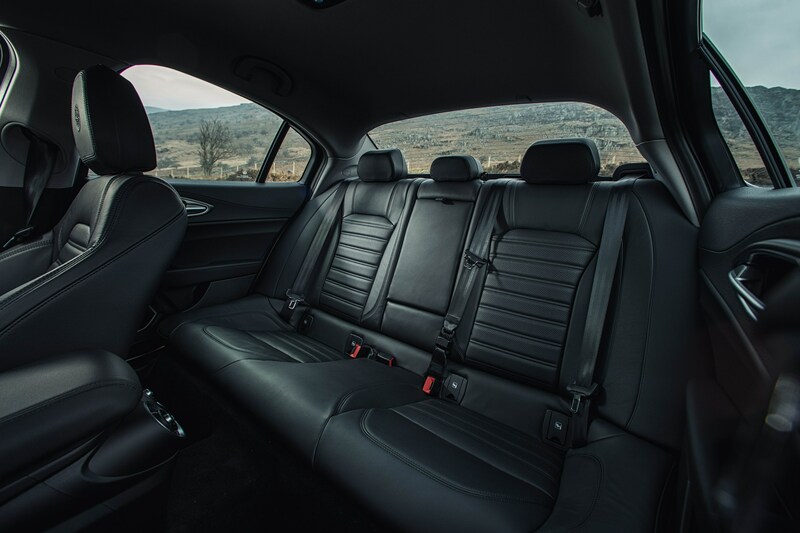 A score of 98% for adult occupancy protection was the highest result ever achieved for a passenger car at the time of testing. 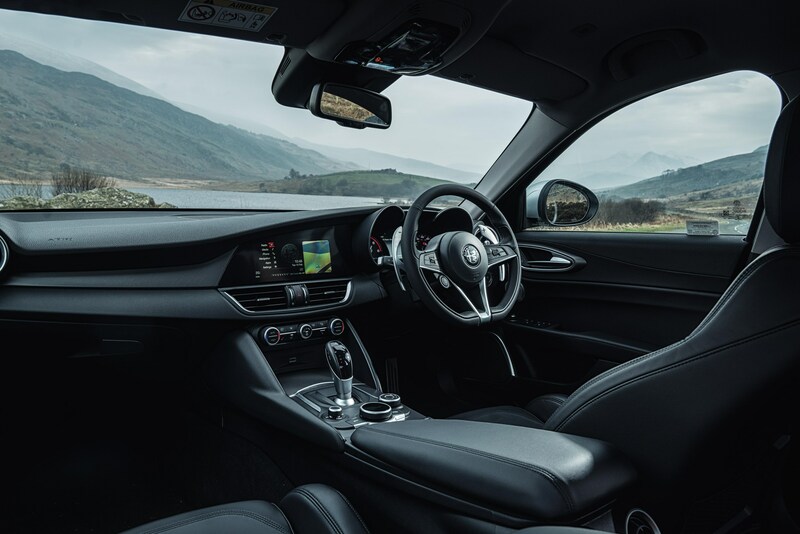 Inside the cabin, the Giulia offers a driving position more akin to a supercar than a diesel saloon and sets the standard for the sector. The seat is mounted low and the pedals deep in the footwell giving a real sense that you are sitting in the car, rather than on it. Adding to the theatre is a Ferrari-style steering wheel mounted start button, while optional (£250) aluminium gear shift paddles complete the experience. 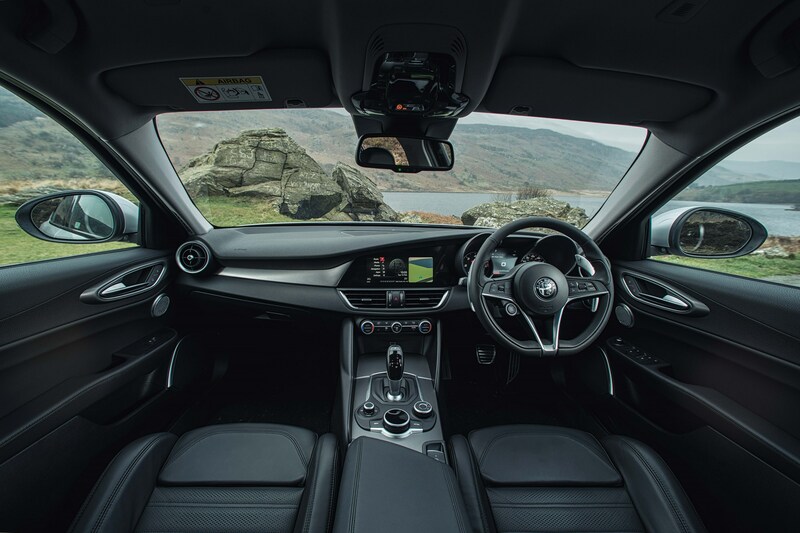 Its overall interior quality doesn’t quite match the Germans and the sat-nav is less impressive than the latest BMW and Audi systems, but there is plenty of space for passengers and a reasonable sized boot. Strong residuals help to minimise running costs although service, maintenance and repair costs are higher than average for the sector.